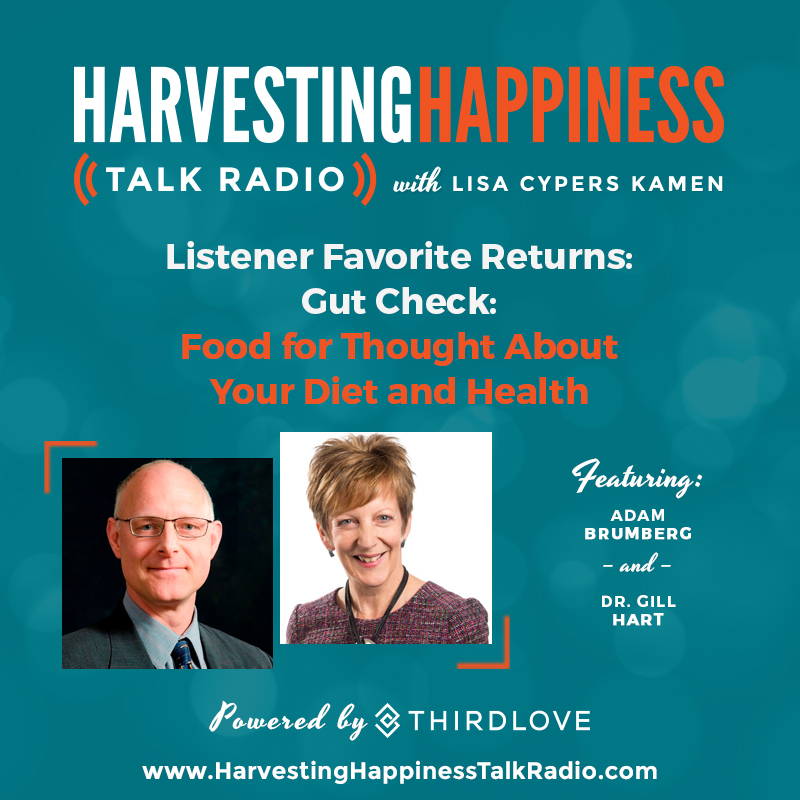 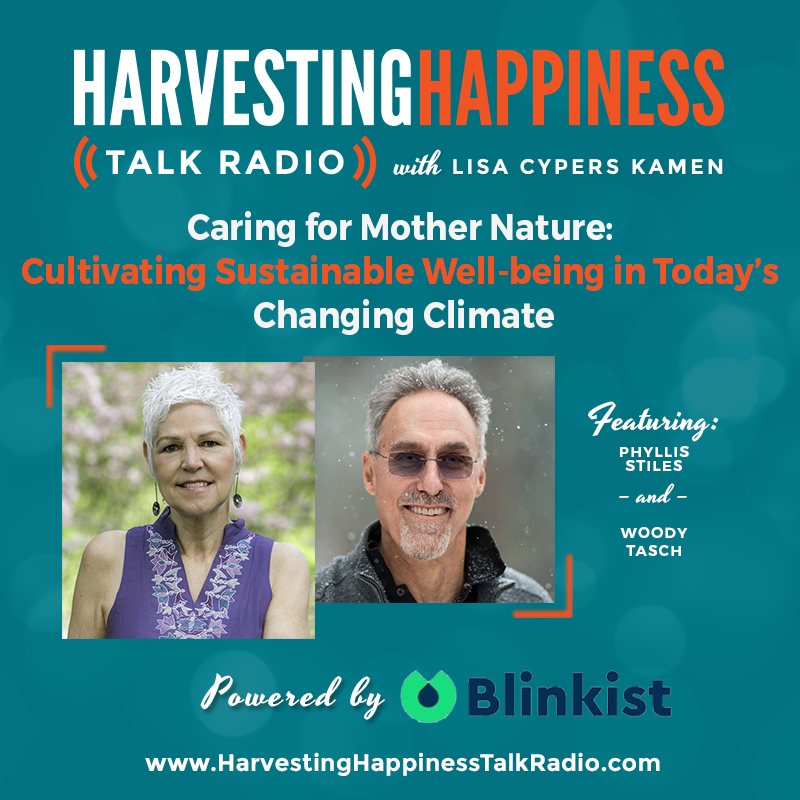 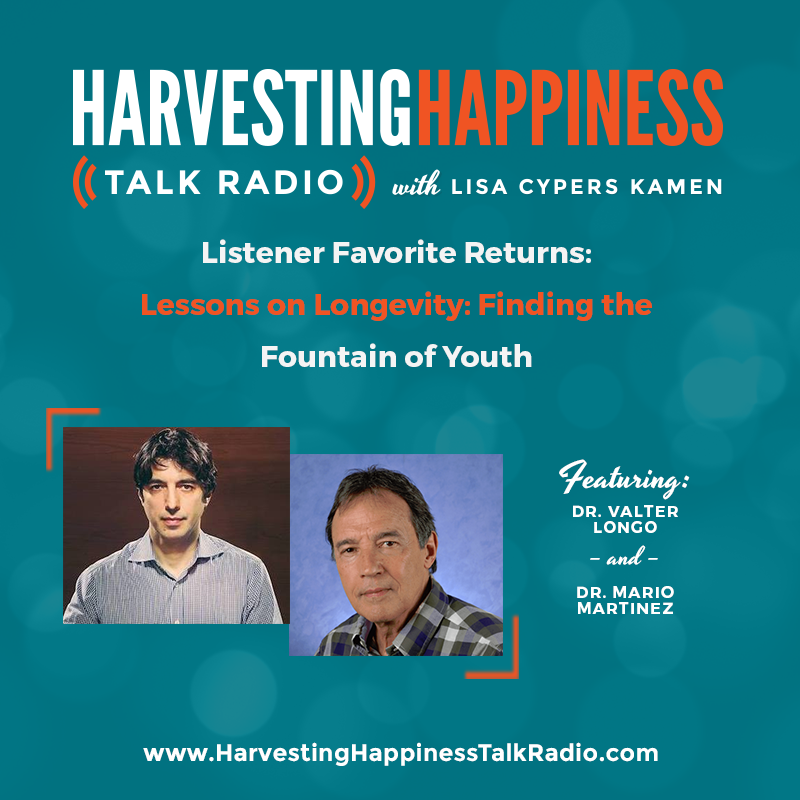 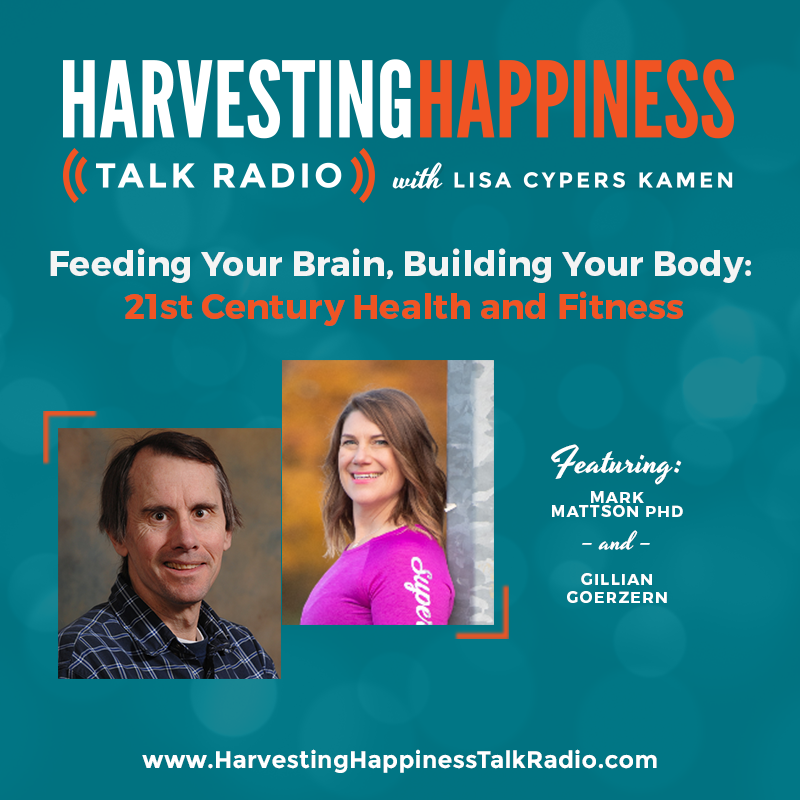 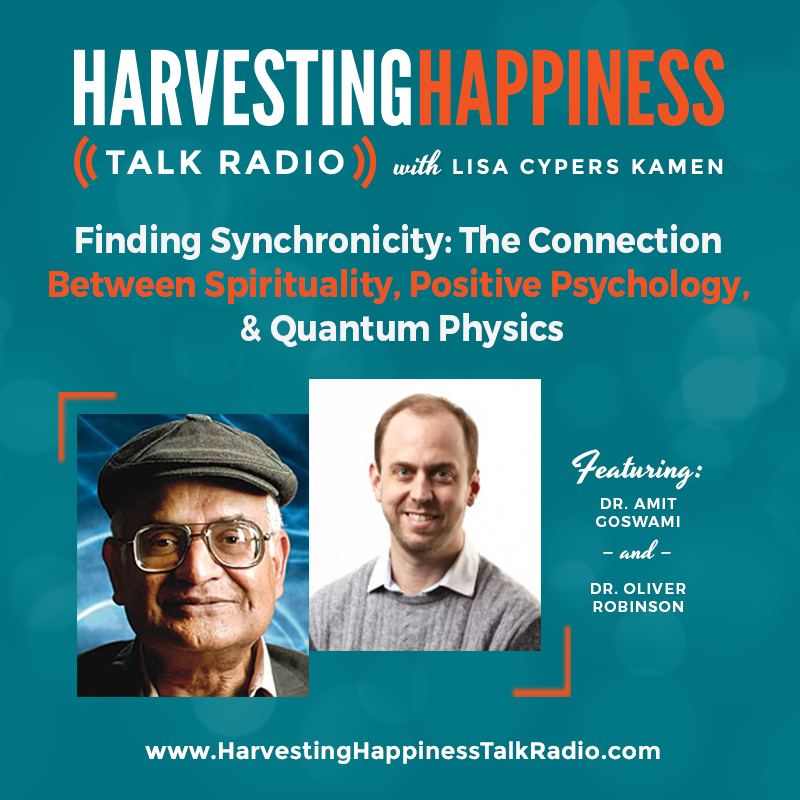 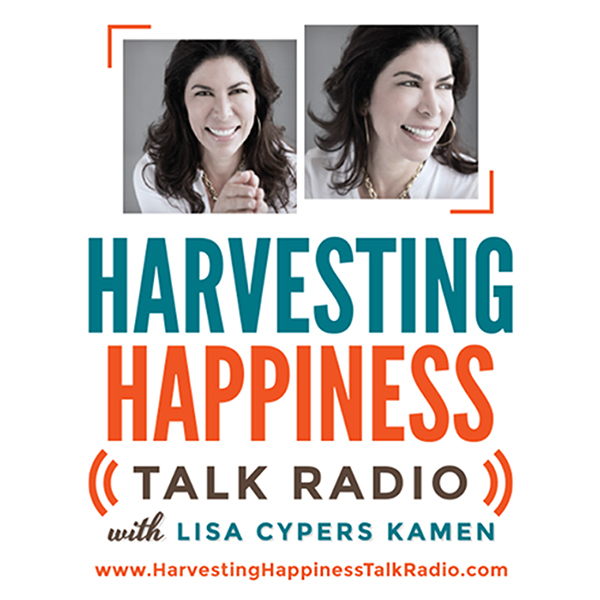 Harvesting Happiness Talk Radio is a weekly series touching a global community focused on emotional fitness, social intelligence, conscious living, visual, musical and culinary arts as well as cultural diversity and current social issues around the world. 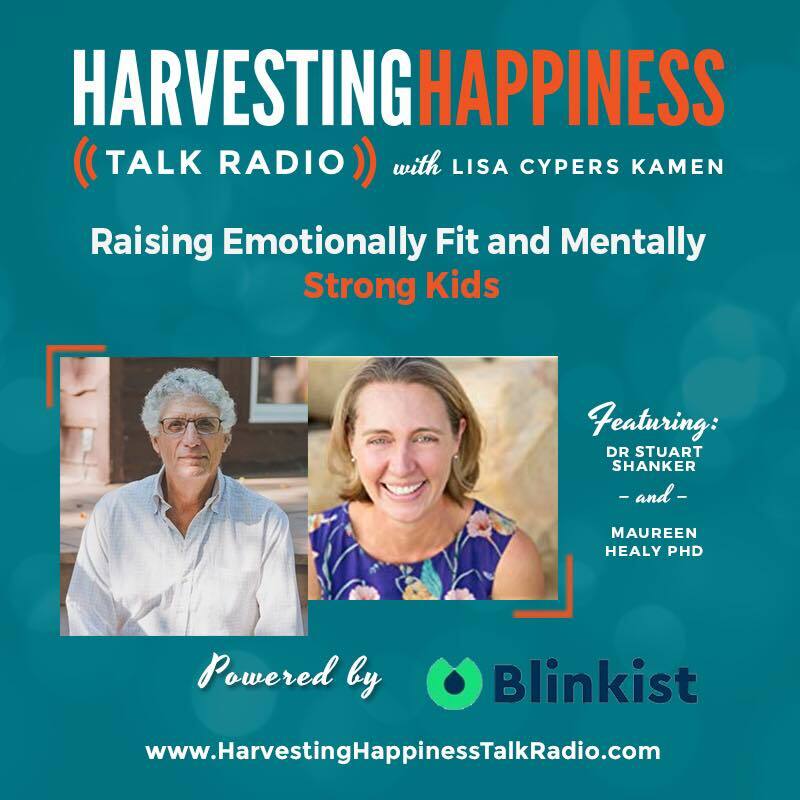 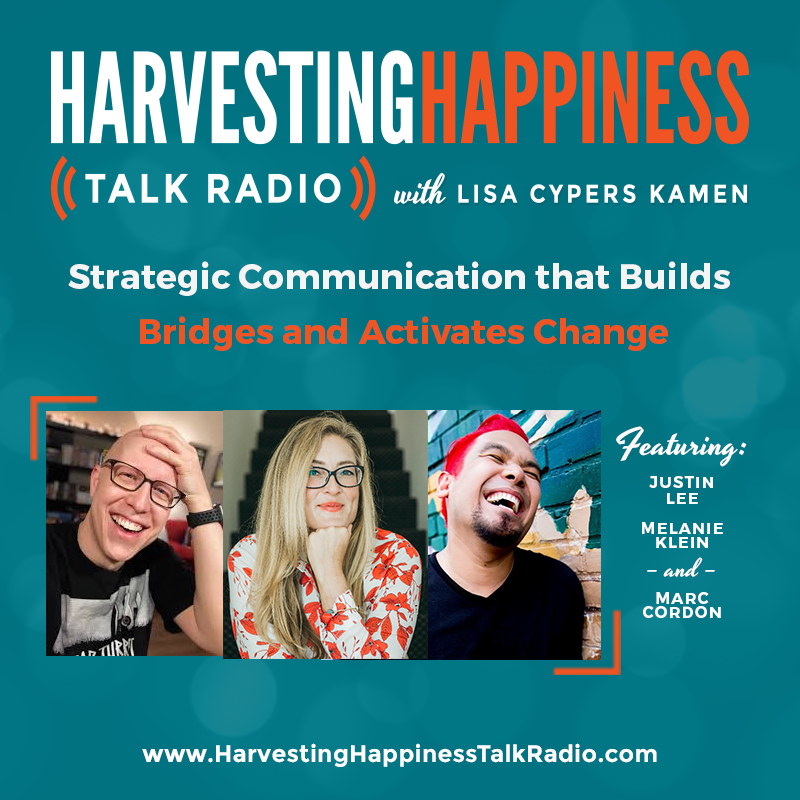 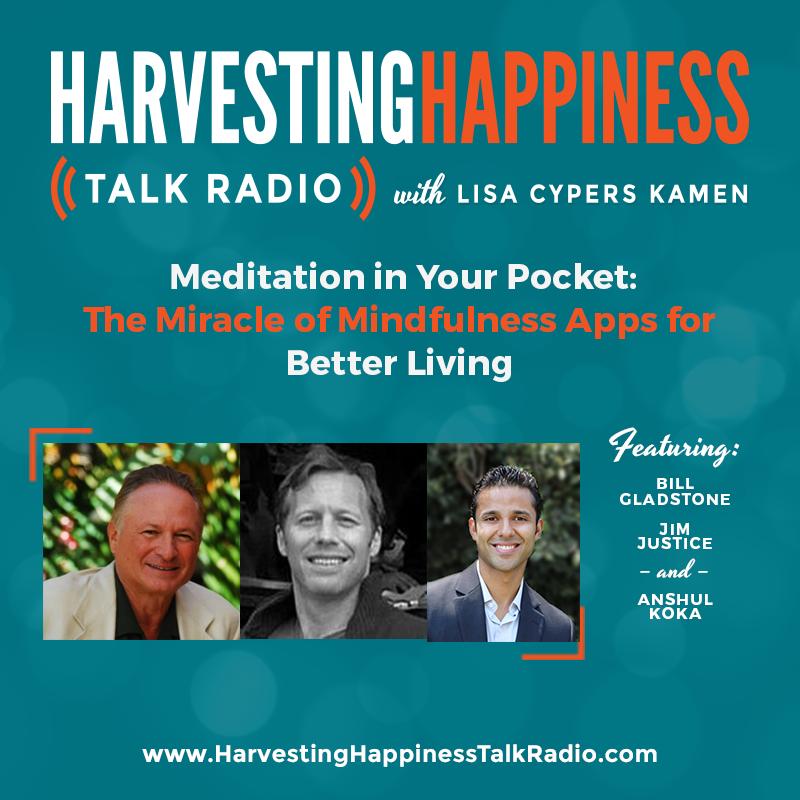 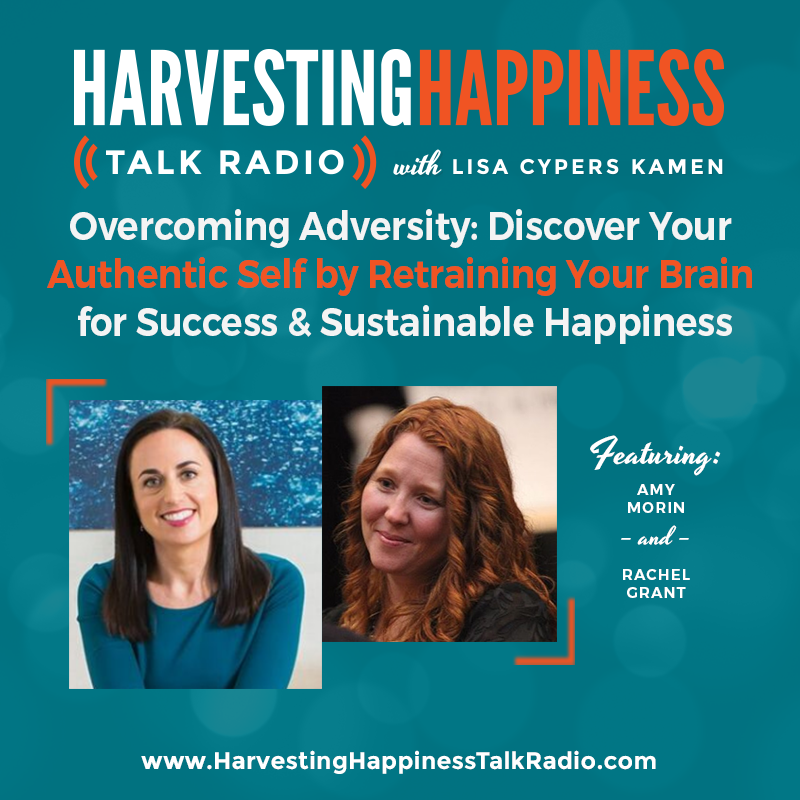 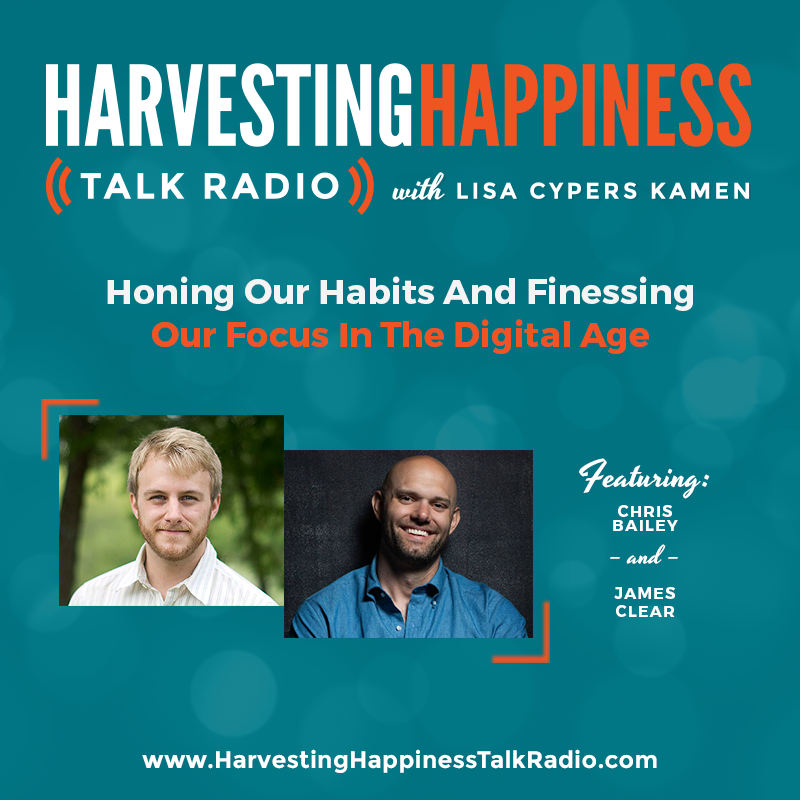 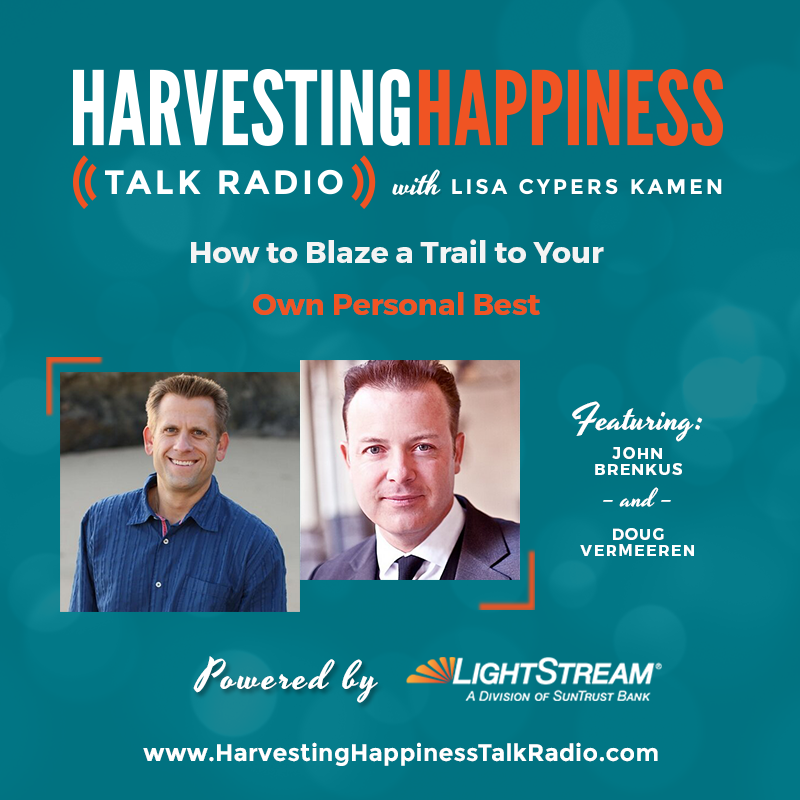 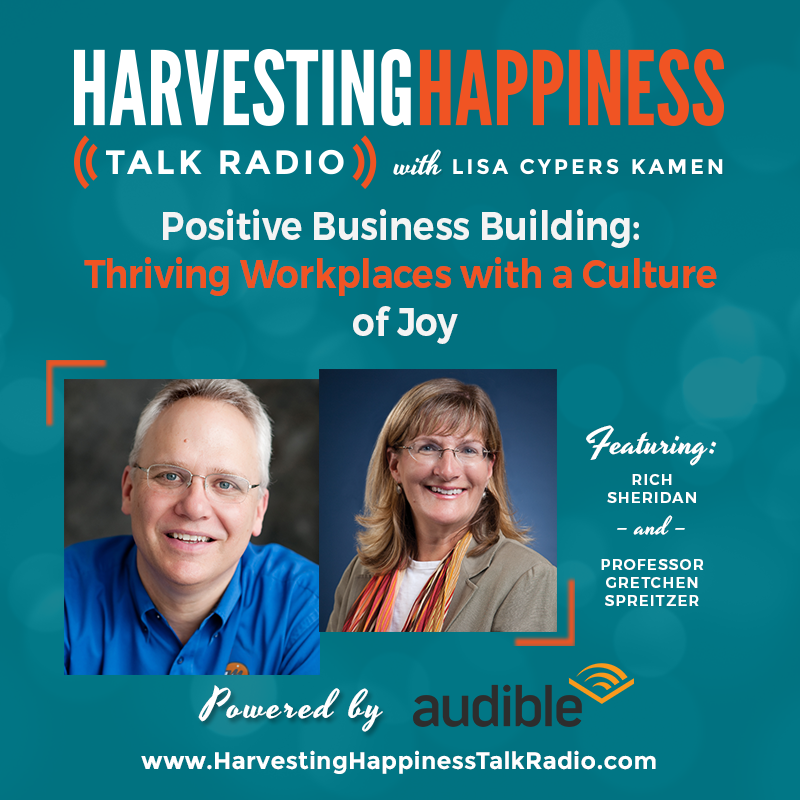 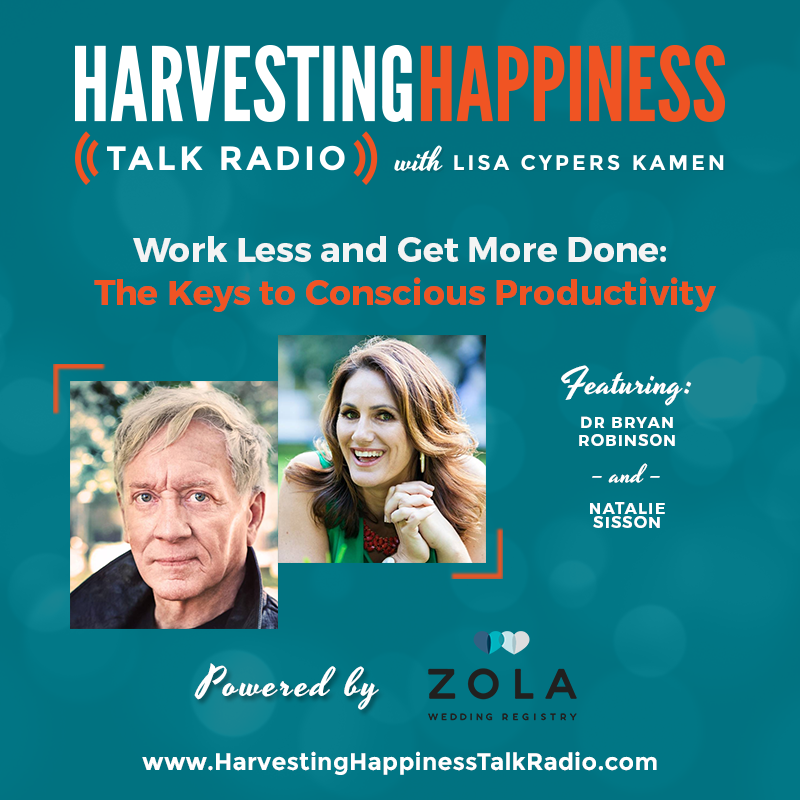 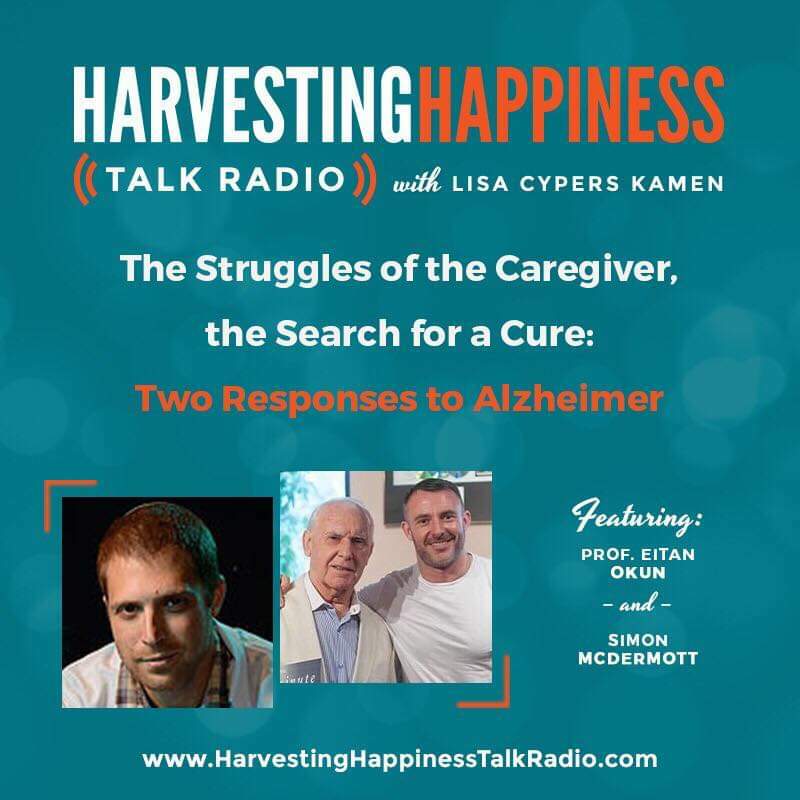 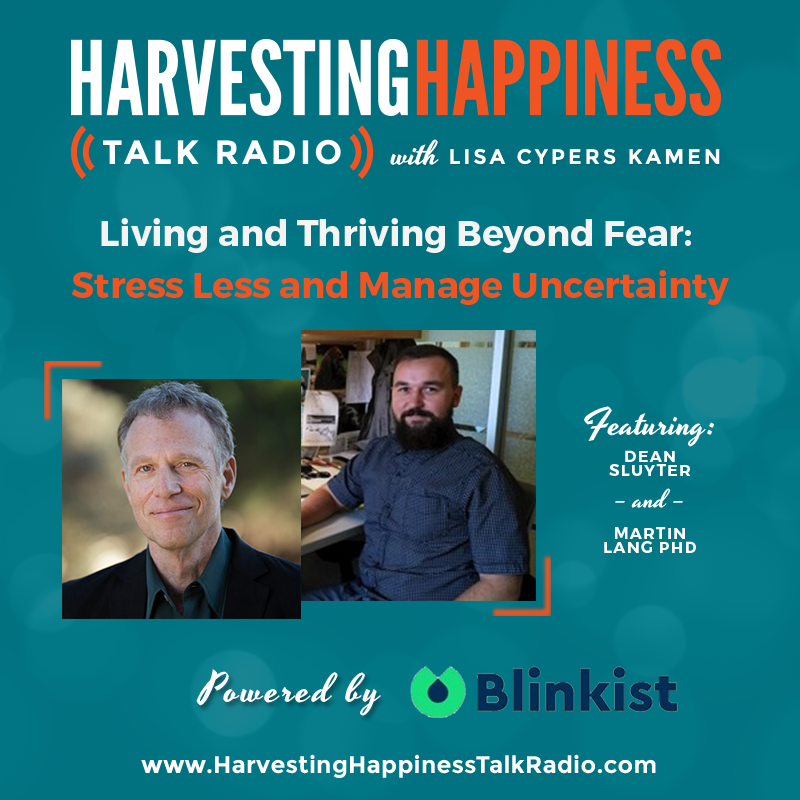 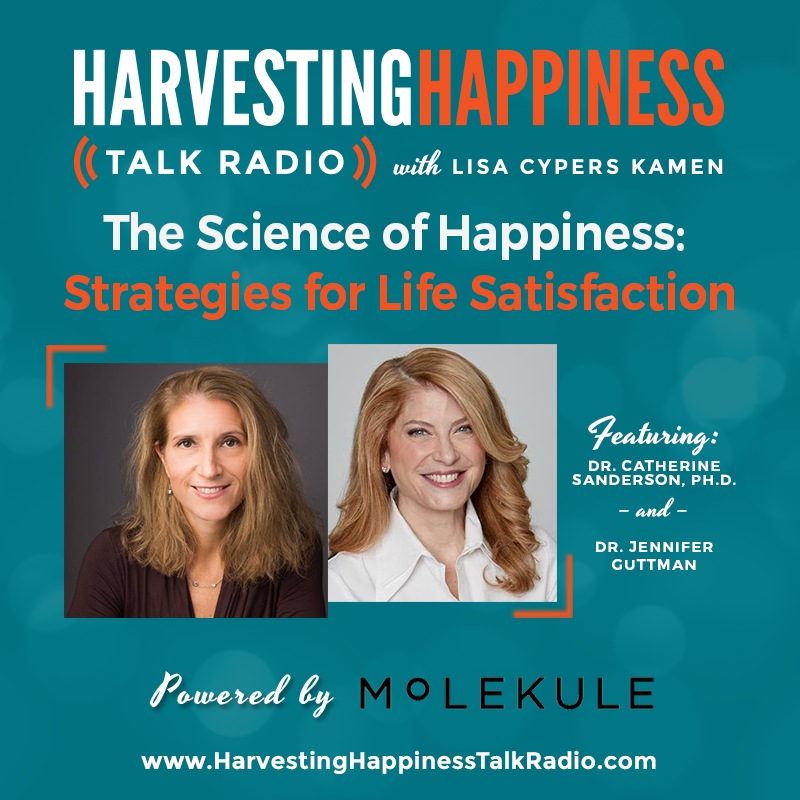 Hosted by Lisa Cypers Kamen, MA-- an internationally recognized applied positive psychology and lifestyle management consultant specializing in the fields of addiction and trauma recovery, life triage, sustainable happiness, integrated wellbeing and mindful living. 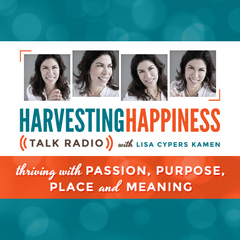 Each week Lisa collaborates with unique guests who are some of the greatest international thinkers and doers who are devoting their lives to creating a better world in which to live by empowering others to thrive with passion, purpose, place and meaning. 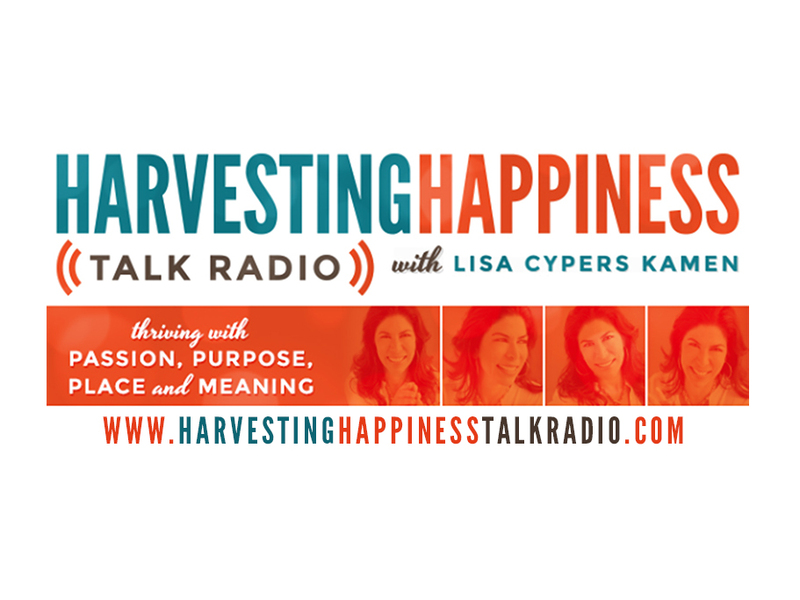 Harvesting Happiness Talk Radio is available by annual carriage fee. 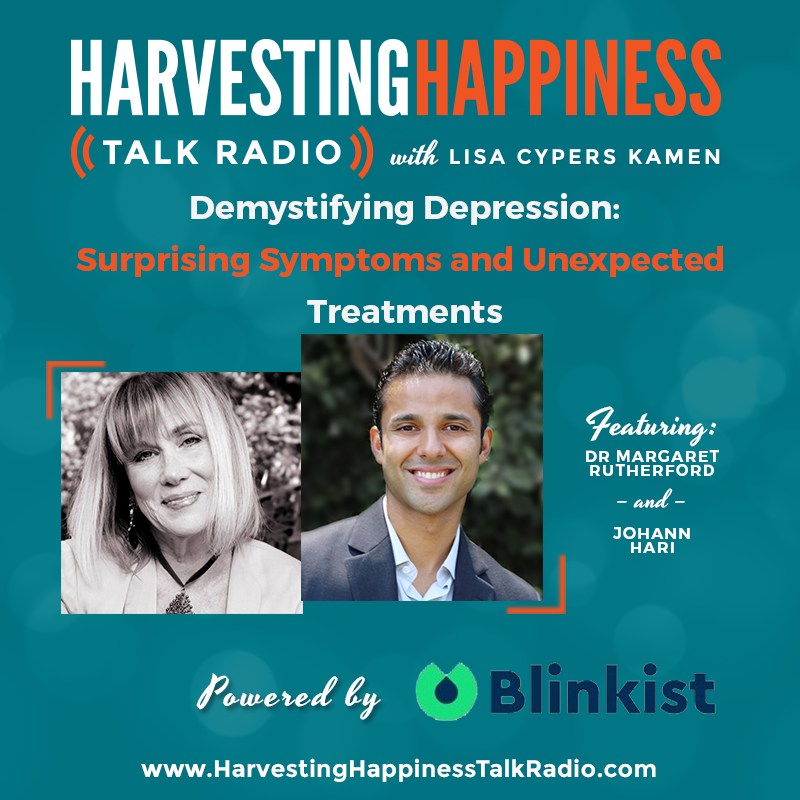 Please contact Lili Hodgins at Lili@harvestinghappiness.com for more information.